“The Jury especially underlined the significance of their path breaking work, Leela, which runs over a thousand pages and remains unparalleled in the history of Punjabi literature for its courage to explore and experiment… …”. 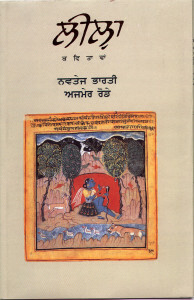 “Leela has been aptly described as a book of epic dimensions, one of the most important poetry books of the twentieth century, and an all-time classic.”–Anād Foundation jury of scholars on awarding Leela, Delhi, 2010. 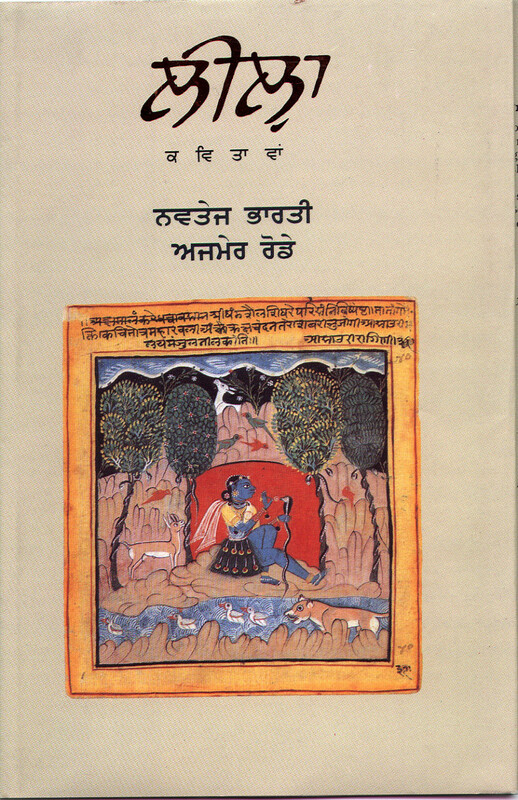 “The classic power of Leela is evident from the fact that its rebellious themes challenge the market culture of today.” – Prof. Kesar Singh Kesar, Punjab University. “This poetry has drawn such a bold line that it is becoming a hallmark for the Punjabi poetry to come.” –Prof. Amarjit Singh Kang, Kurukashetra University.